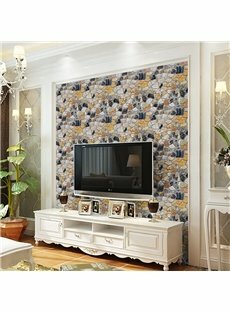 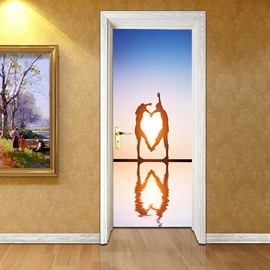 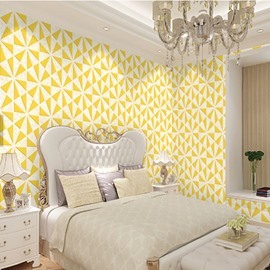 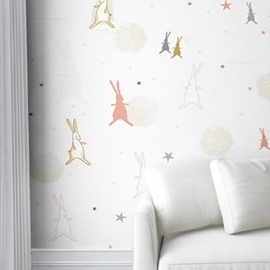 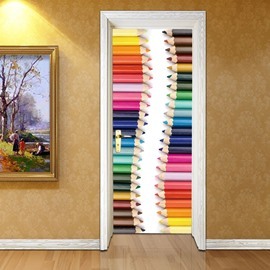 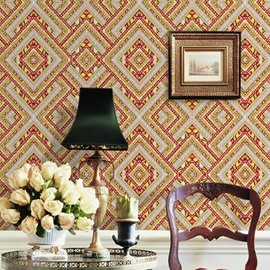 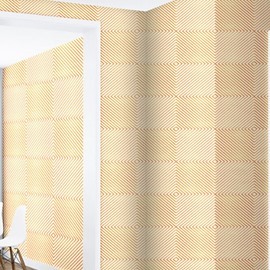 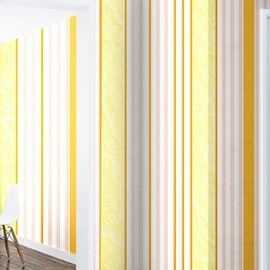 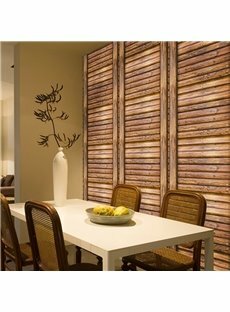 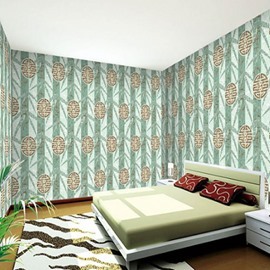 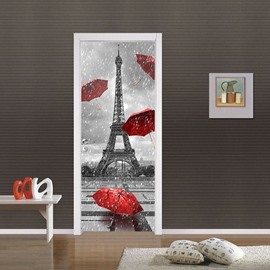 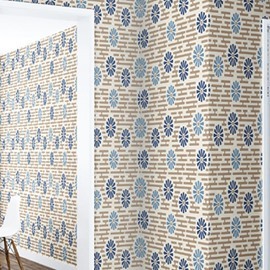 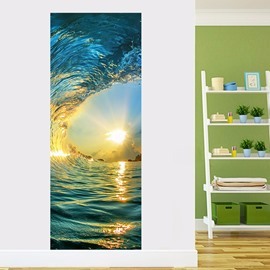 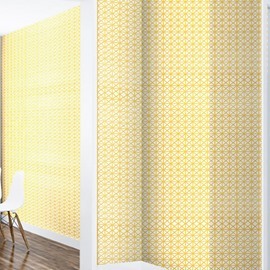 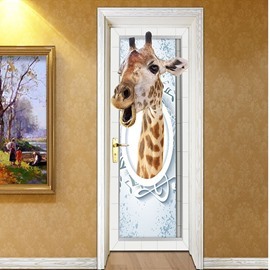 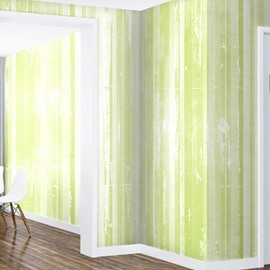 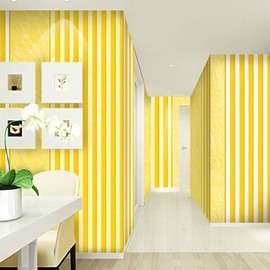 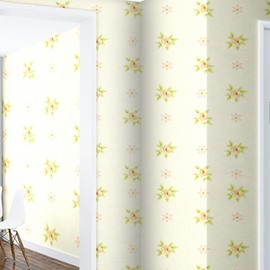 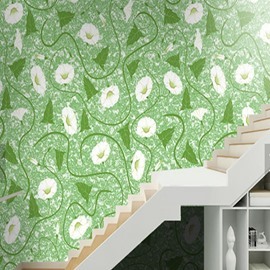 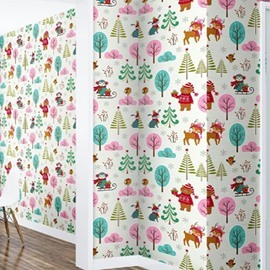 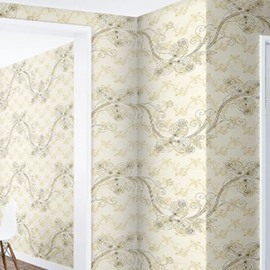 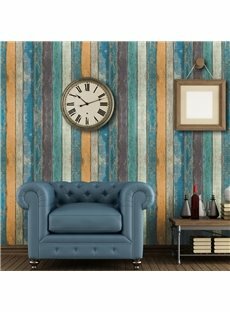 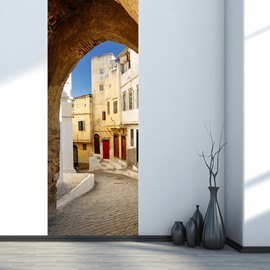 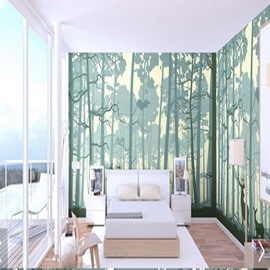 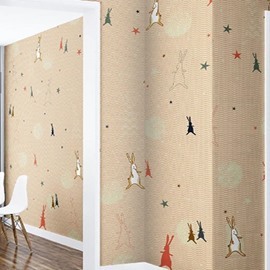 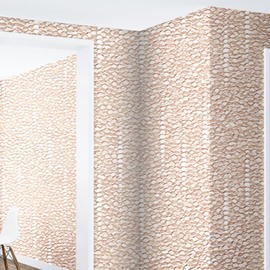 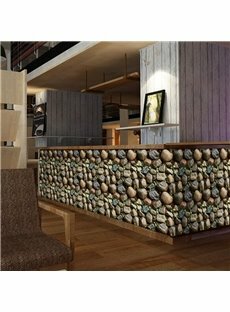 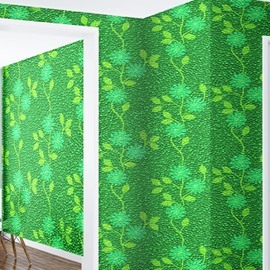 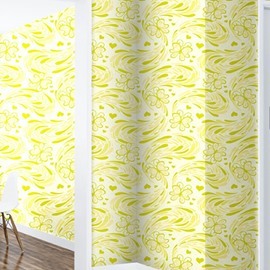 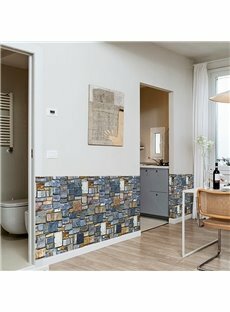 Wall Murals has become such a popular decoration that you can use it to dress your room up as any scene you want. 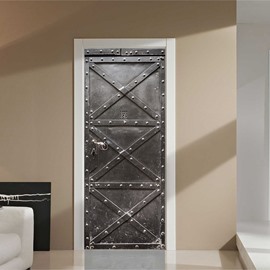 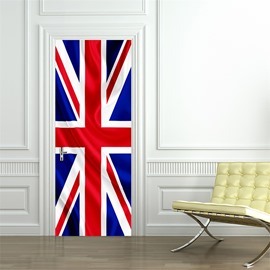 Including your wall, the ground, even your door. 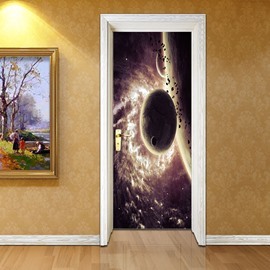 Walking into the room was like coming into another world. 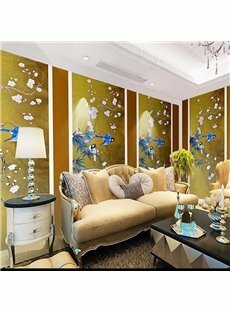 Our wall murals products are very easy to operate, you can choose any product to try if you want.